Whether you are looking for corporate entertainment or burlesque with a high end flourish, The Can Cans are sure to be a huge hit. 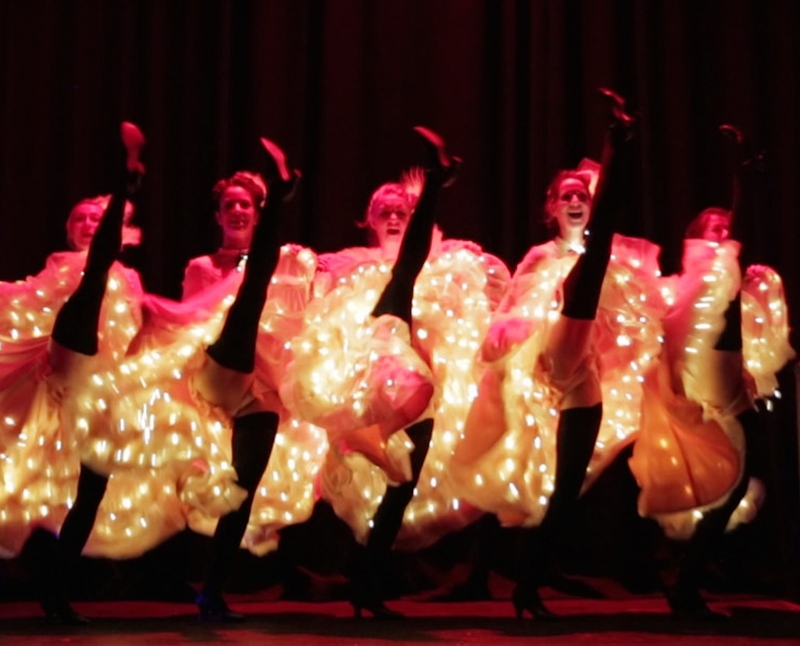 Performed by a cast of high end dancer-gymnasts, this show is guaranteed to be the talking point of the evening. 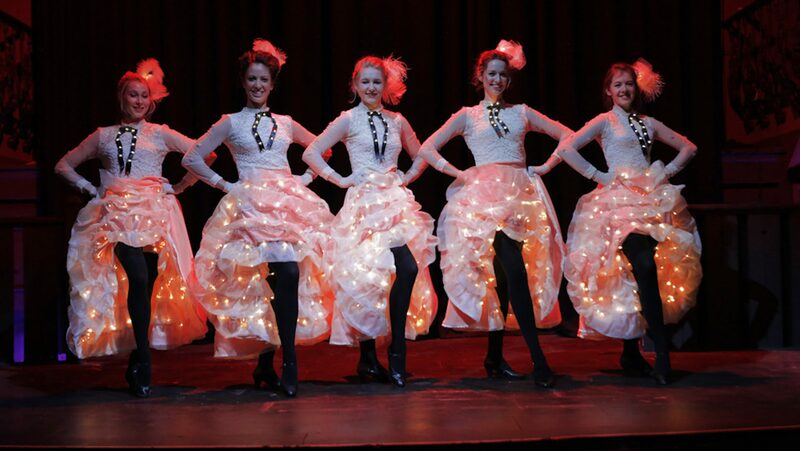 Our dancers all feature Victorian styling, embellished with thousands of twinkling lights. "The dancers were superb last night." "Your dancers were great and a pleasure to work with." "Thanks so much again for your help."